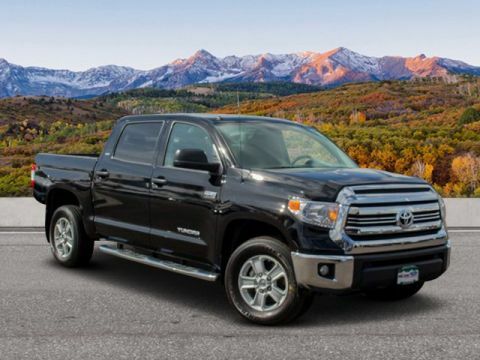 CARFAX 1-Owner, Excellent Condition, GREAT MILES 14,708! iPod/MP3 Input, Satellite Radio, Running Boards, Brake Actuated Limited Slip Differential, CD Player, Bluetooth®, Bed Liner, Tow Hitch, Alloy Wheels, Back-Up Camera AND MORE!EXCELLENT SAFETY FOR YOUR FAMILYChild Safety Locks, Electronic Stability Control, Brake Assist, 4-Wheel ABS, 4-Wheel Disc Brakes Safety equipment includes Child Safety Locks Toyota SR5 with MAGNETIC GRAY MET. 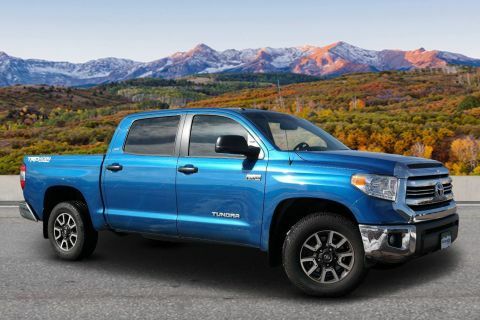 exterior and Graphite interior features a 8 Cylinder Engine with 381 HP at 5600 RPM*.VEHICLE FEATURESMP3 Player, Keyless Entry, Privacy GlassSHOP WITH CONFIDENCECARFAX 1-OwnerVEHICLE REVIEWSEdmunds.com explains The Tundra's cabin design is attractive and well built. 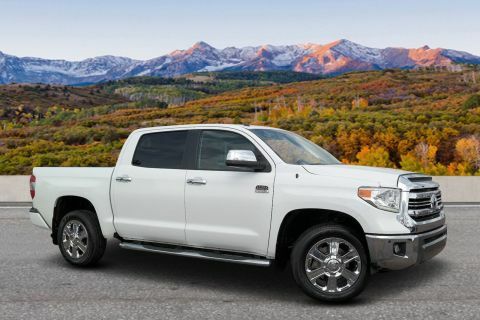 In general, and especially compared to its Ford and GM rivals, the Tundra features user-friendly tech..WHY BUY FROM USTo see our entire selection of over 800 Pre-Owned or 1300 + New vehicles available visit Phillongdenver.com. Our business is to satisfy customers and provide greater value than our competitors. We do this by empowering the customer with the MY philosophy: My ride, my way. 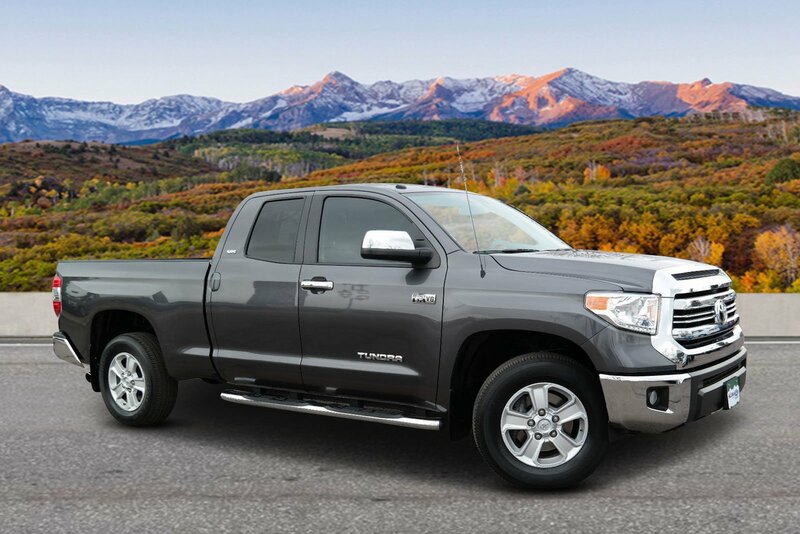 Our customers are in the driver's seat- my price, my way, my trade, my peace of mind, my choice.New Vehicle pricing may not include any upfits or aftermarket items. Please call dealer to verify these costs. Pricing analysis performed on 4/13/2019. Horsepower calculations based on trim engine configuration. Please confirm the accuracy of the included equipment by calling us prior to purchase.Offer is valid through 2019-04-18.